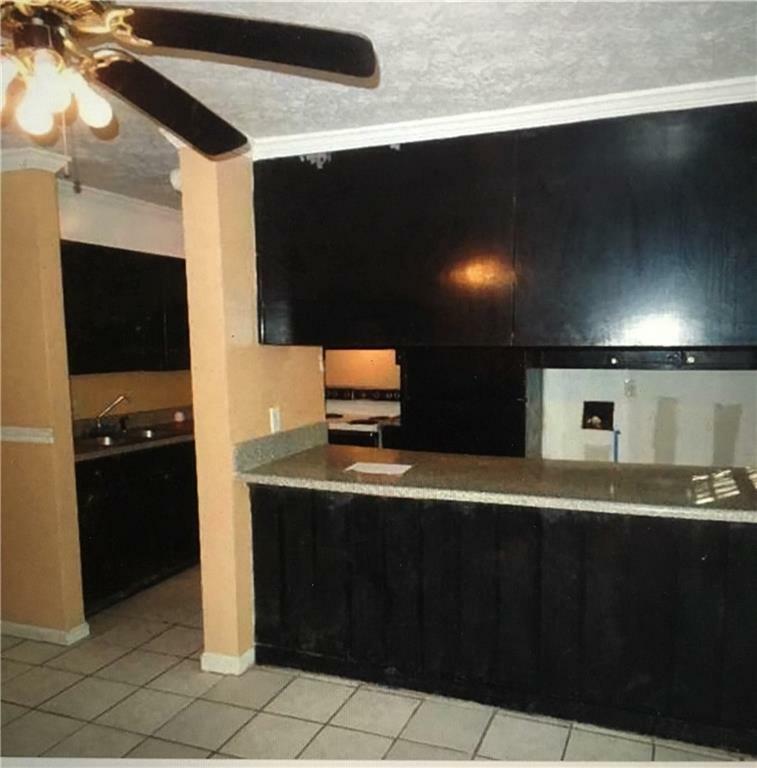 RENTED - Great Town home with NEW ROOF. Large Family Room bodes plenty of space for family entertainment. Open view to the dining room. Nice cozy kitchen. Private Fenced in Patio. 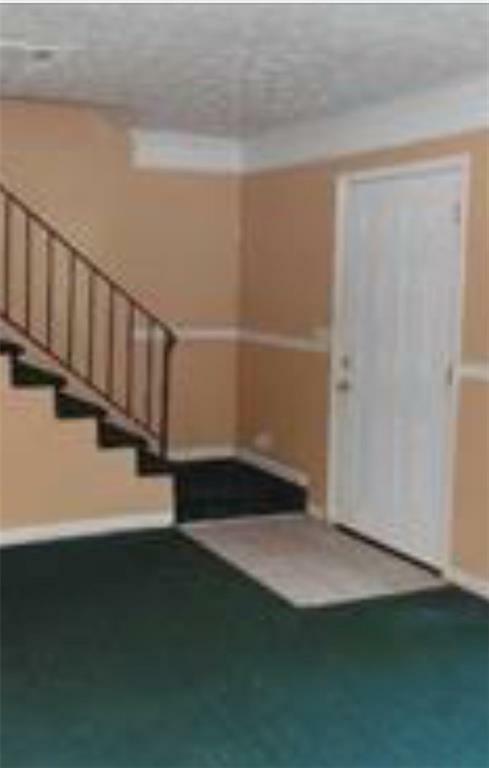 3 nice sized Bedrooms upstairs, with 1 Full bathroom upper, and 1 Full bathroom on main level. 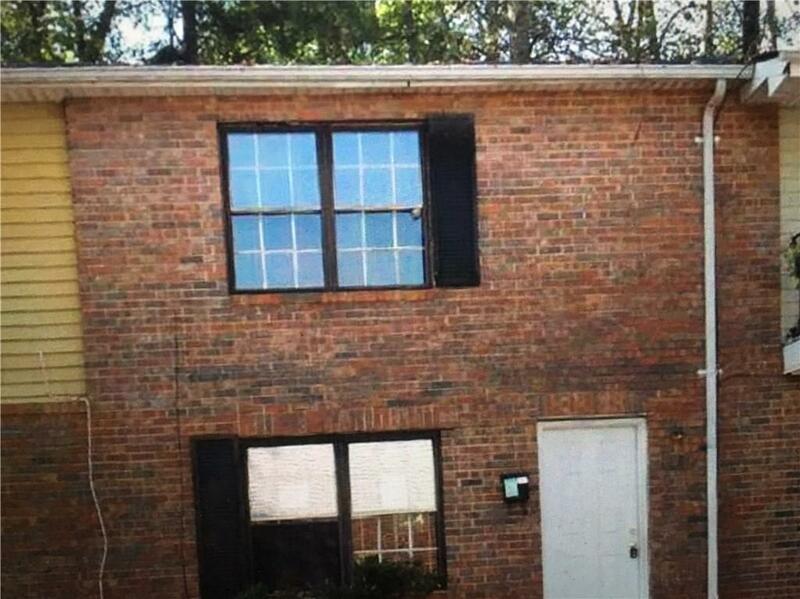 Great location with easy access to public transportation, interstates, hospital, schools, shopping and dining. 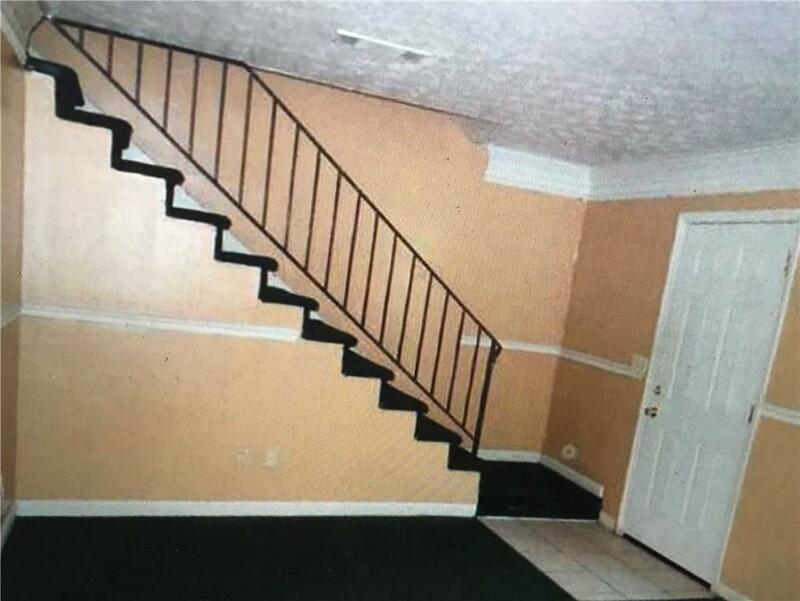 Tenant Occupied for $800/month. 24-48 hours for viewing appt. Seller also has 917 Garibaldi, 2800 Shellbark, 1987 Ruth, 4030 Church st, 2196 Polar Rock, 16 Wadley, 681 Casplan. Sold As Is.